Juvenile idiopathic arthritis (JIA) is characterized by synovial inflammation, with potential risk of developing progressive joint destruction. Personalized state-of-the-art treatment depends on valid markers for disease activity to monitor response; however, no such markers exist. 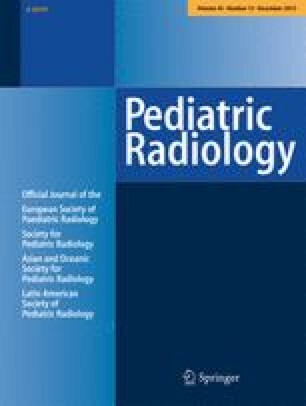 To evaluate the reliability of scoring of carpal bone erosions on MR in children with JIA using two semi-quantitative scoring systems. 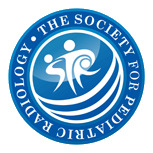 A total of 1,236 carpal bones (91 MR wrist examinations) were scored twice by two independent pediatric musculoskeletal radiologists. Bony erosions were scored according to estimated bone volume loss using a 0–4 scale and a 0–10 scale. An aggregate erosion score comprising the sum total carpal bone volume loss was calculated for each examination. The 0–4 scoring system resulted in good intra-reader agreement and moderate to good inter-observer agreement in the assessment of individual bones. Fair and moderate agreement were achieved for inter-reader and intra-reader agreement, respectively, using the 0–10 scale. Intra- and particularly inter-reader aggregate score variability were much less favorable, with wide limits of agreement. Further analysis of erosive disease patterns compared with normal subjects is required, and to facilitate the development of an alternative means of quantifying disease.